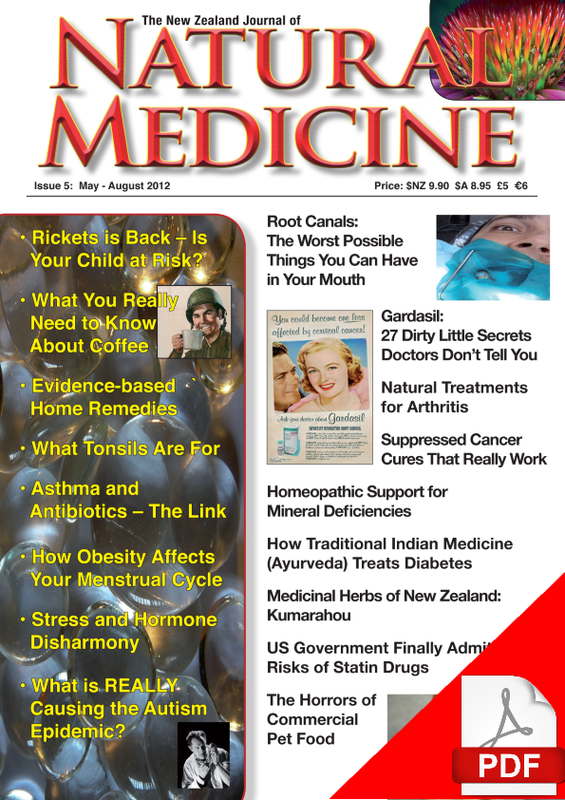 Issue 5 of The New Zealand Journal of Natural Medicine tackles some of the hard questions about health…for example, why do dentists promote root canal fillings for teeth that have died due to trauma and infection, when root canal filled teeth are associated with chronic health problems in some people? Vitamin D deficiency has become increasingly common in developed countries due to changing lifestyles that mean that many people get insufficient sunshine. Vitamin D deficiency poses special risks to babies and children, including rickets (a disease characterised by softening and deformation of the bones) and increased risk of death in infancy. This issue informs parents about the symptoms of rickets so that they can have early warning if their child is at risk. The journal also welcomes a new contributor, medical anthropologist Dr Sidney Ross Singer whose first article discusses a new theory of the function of tonsils – and why they shouldn’t be removed without good reason. Type 2 diabetes is a growing problem in New Zealand – and indeed most other countries. Ayurvedic physician Dr Ajit explains how Ayurveda treats this condition and outlines a practical self-help approach. Stress can have a big impact on health, and can be a significant contributor to hormonal problems. Medical herbalist and nutritionist Angela Freiswyk explains how stress affects the endocrine system – and what you can do about it. 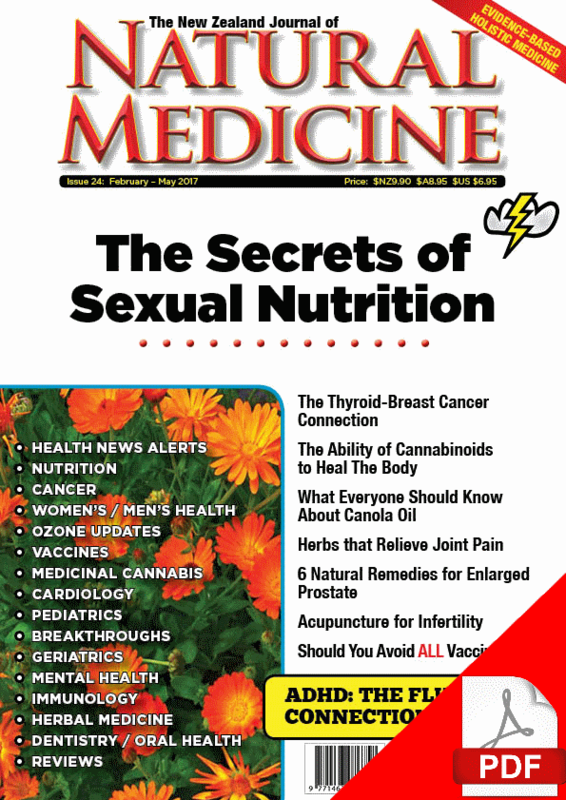 This issue also includes ongoing coverage of the controversy surrounding HPV vaccines, with an article “Gardasil: 27 Dirty Little Secrets Doctors Don’t Tell You”. 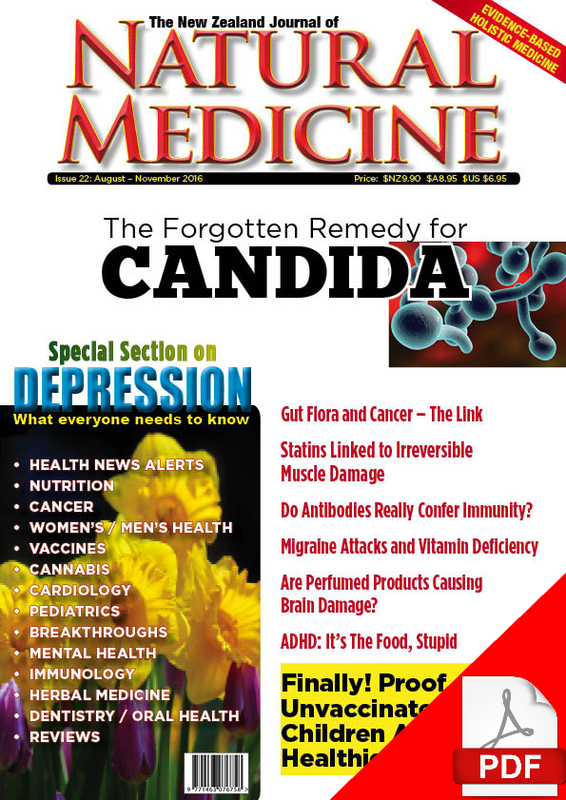 Given that in late April media reports have confirmed that vaccines are now being promoted directly to NZ teenagers through social media sites and some teenagers under the age of 16 are being vaccinated without their parents consent, this articles is now vital reading for all parents of teenage girls. 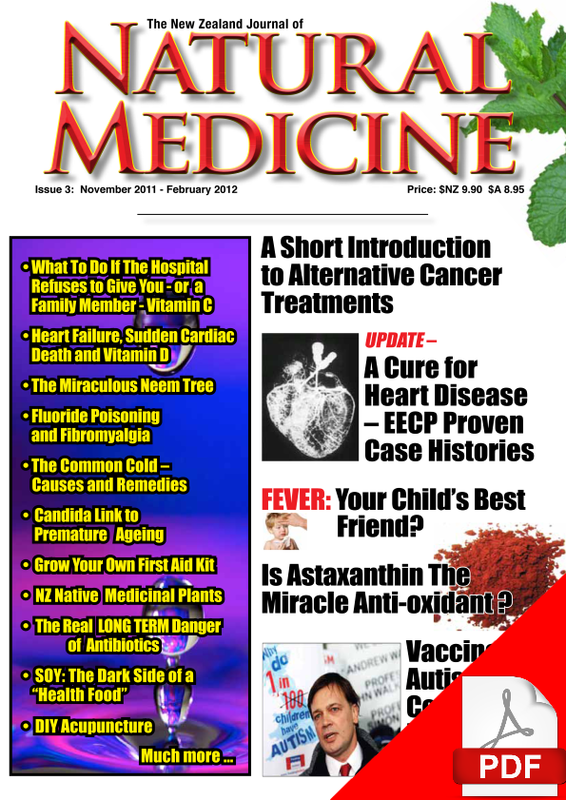 There’s much more in this issue including a review of the book “Heal Your Eye Problems with Herbs, Minerals and Vitamins” which offers real hope to people who have a variety of degenerative eye problems; how homoeopathic treatment can assist in the assimilation of minerals that are vital for health and a natural therapies approach to the treatment of arthritis. Issue 5 will be on sale in NZ from May 5 and will be in Australia by the beginning fourth week of May.